There are two convenient and secure ways in which to donate to Senior Resource Association: via PayPal or via our donation form below. 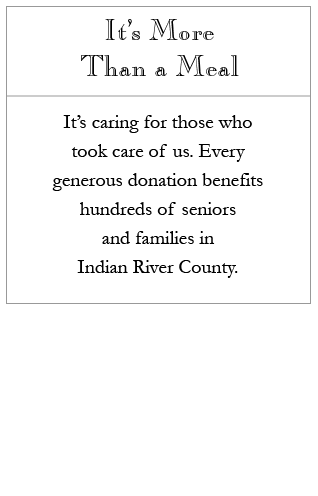 Your generous donation will support our Meals on Wheels, In-Home Services, and Adult Day Care programs. Hundreds of vulnerable seniors and families depend on our services every day. or make your donation through our secure form below.